Watzi Singh has a line of bad relationships behind her. Enter Leland Daniels, a hot young lawyer. Sure she’s just his cleaning lady, but she’s not going to let scrubbing toilets hold her back. ​As new love begins to heal old wounds, someone’s need for revenge threatens Watzi with more than another failed relationship. Can Watzi overcome her own past to love the one man who truly sees her? 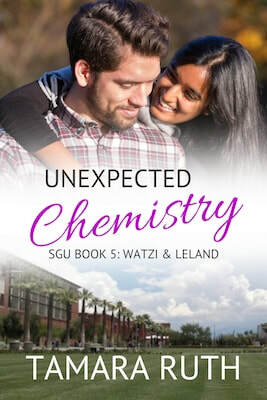 Unexpected Chemistry is the final book in the Smith and Guy University series. It’s time to unmask the blackmailing hacker intent on destroying the lives of both Edee and Watzi. The final edits are in and every chapter listened to. Yep, I have my computer read each chapter to me. You'd be amazed how many typos that catches. 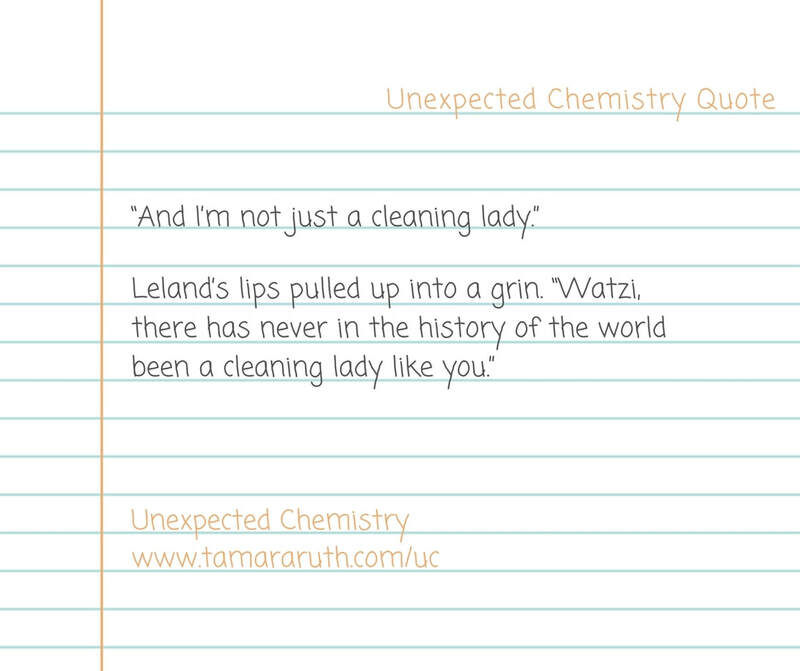 The cover for Unexpected Chemistry was chosen by reader vote. I think they did a great job. The first draft is FINISHED! I'm so excited. And not just because I finished before Christmas and all the family arriving. This story has turned into a truly fun and exciting adventure for Watzi. As the 5th and final book in the series, it also ties up the loose ends from the previous books in the series. Best of all, I wrote the epilogue at Edee's wedding, because I know everyone wants to learn how things worked out. I'll be waiting until after Christmas to begin edits and revision, but I'm planning this book to be available late February or early March. I still have to get a cover made! So, until 2018, have an amazing rest of the year.